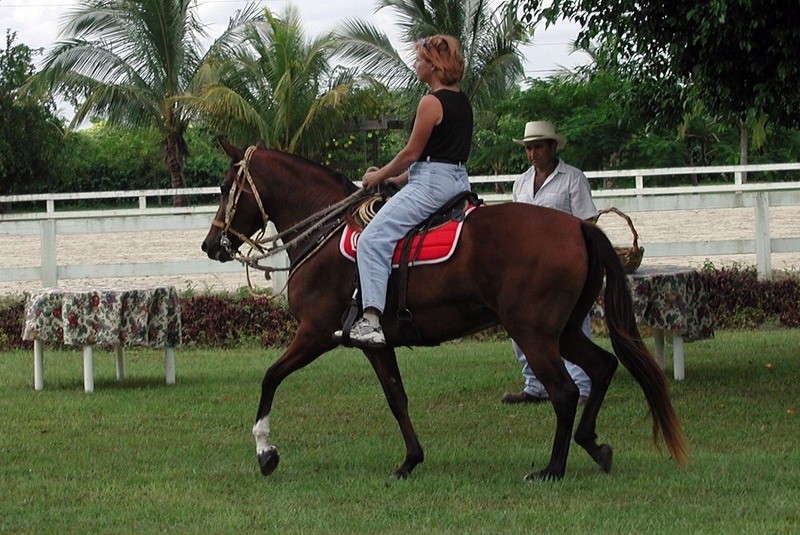 Chanel had the best marcha we had ever ridden in either the U.S. or in Brazil – and she passed it along in her foals. Besides being smooth, she was fast!!! We had wonderful rides on her. Personality-wise, Chanel was easy-going and a follower in the herd. She had confidence, but was not domineering. Chanel’s other defining characteristic was her head. 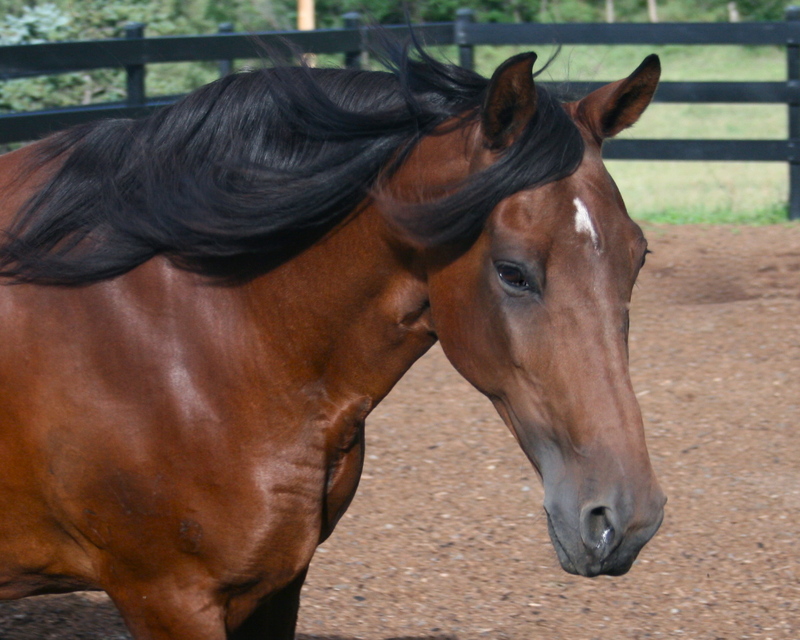 Her head was just beautiful, with features that are like an Arab – liquid eyes, turned in ears and refined expression. She passed that on too! 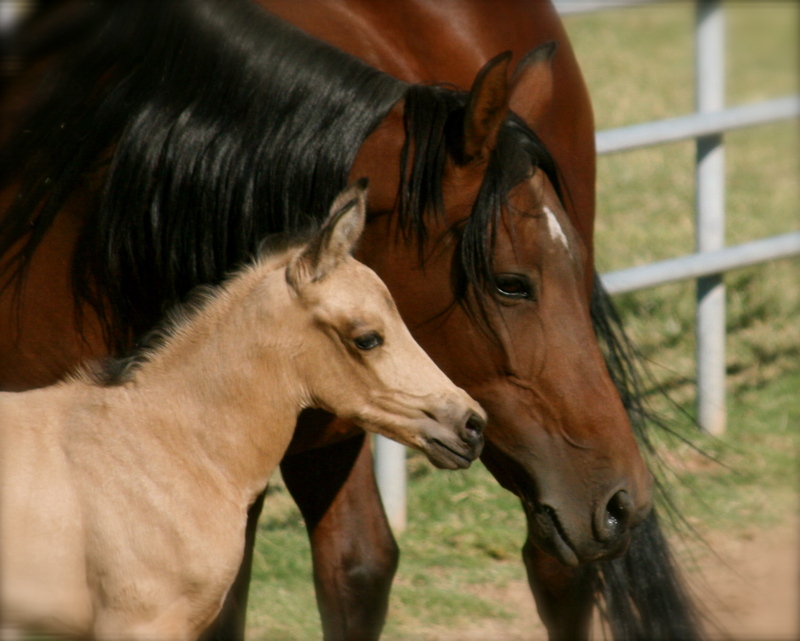 She was a wonderful mother to her SW Future Foals until her untimely death in 2011. After her death, we also lost her last filly, Enya do Summerwind, who we had hoped to keep, to continue her line and heritage. Chanel was pure Herdade in her bloodline, tracing back to the famed Herdade Cadillac. She was one of the Guerra-bred original foundation mares. The originating farm in Brazil, Calciolandia, is consistently in the winner’s circle in Brazil, even today.